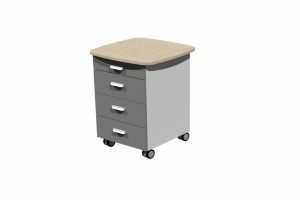 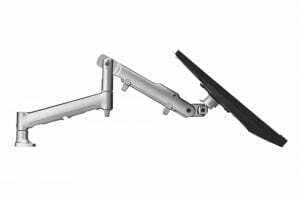 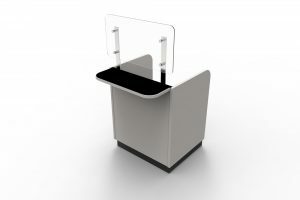 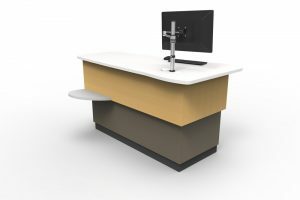 A new generation, height adjustable service island, featuring multiple service points. 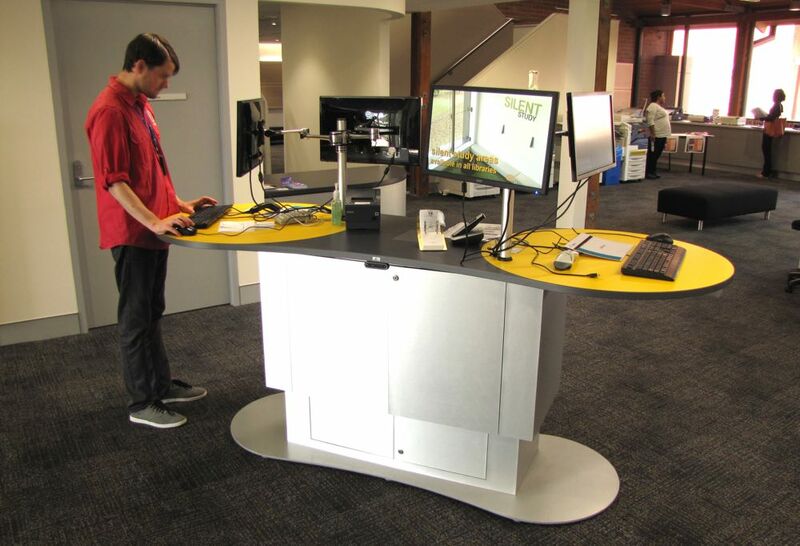 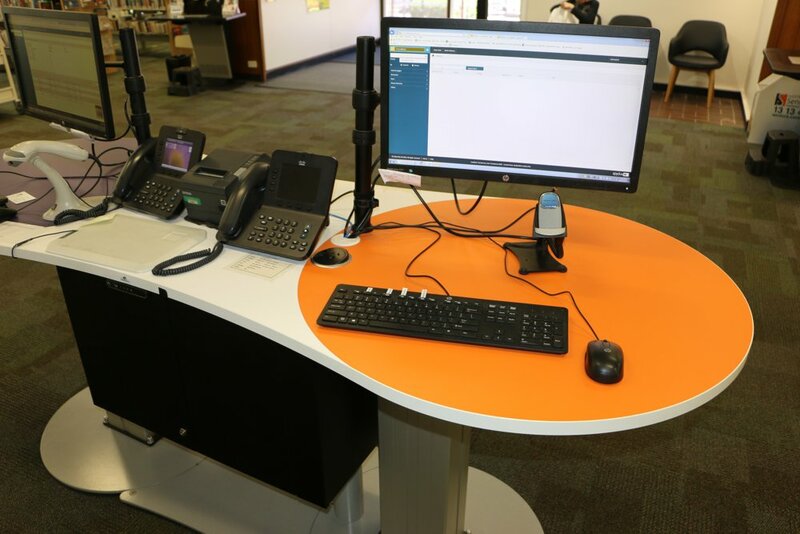 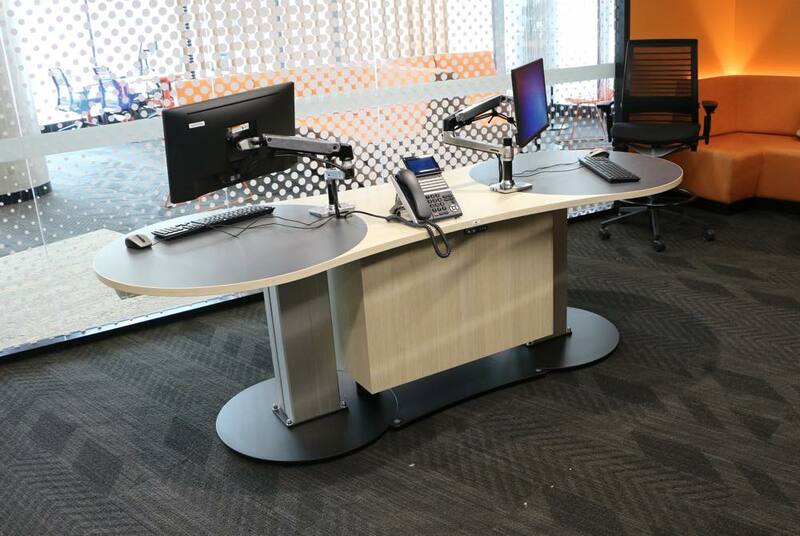 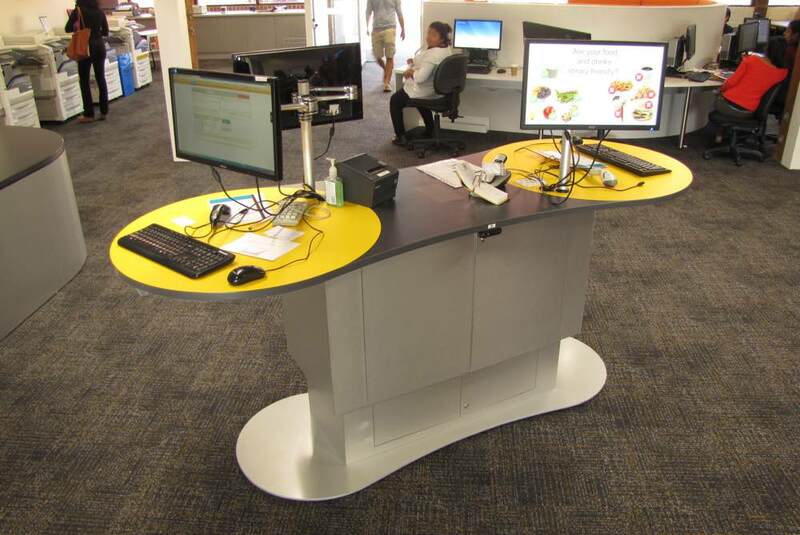 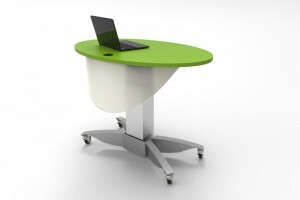 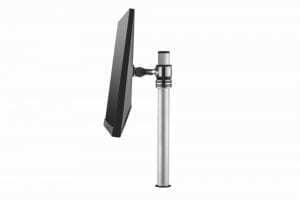 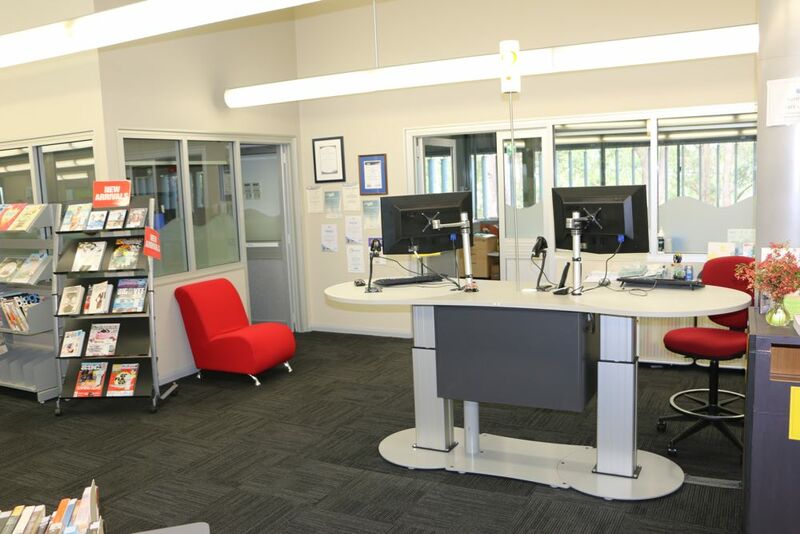 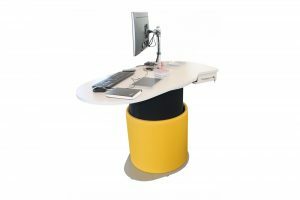 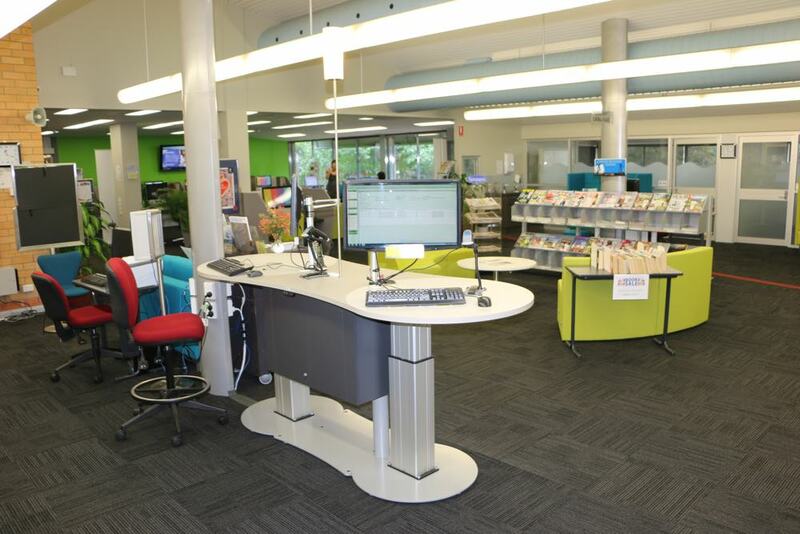 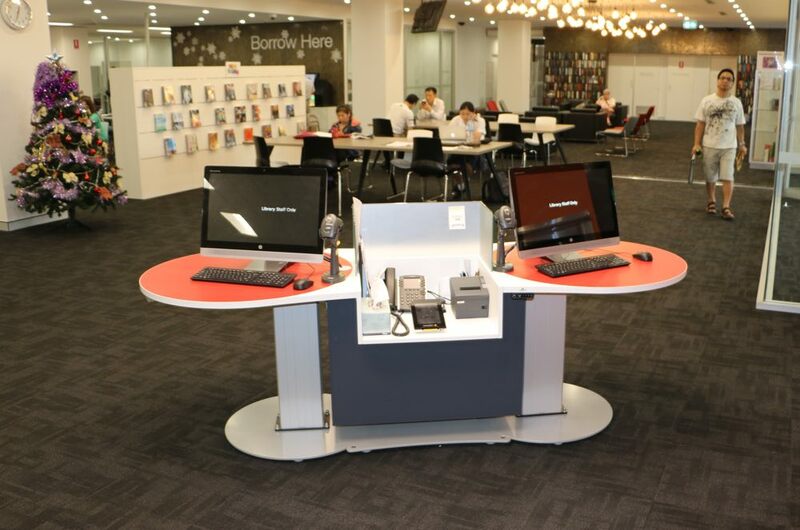 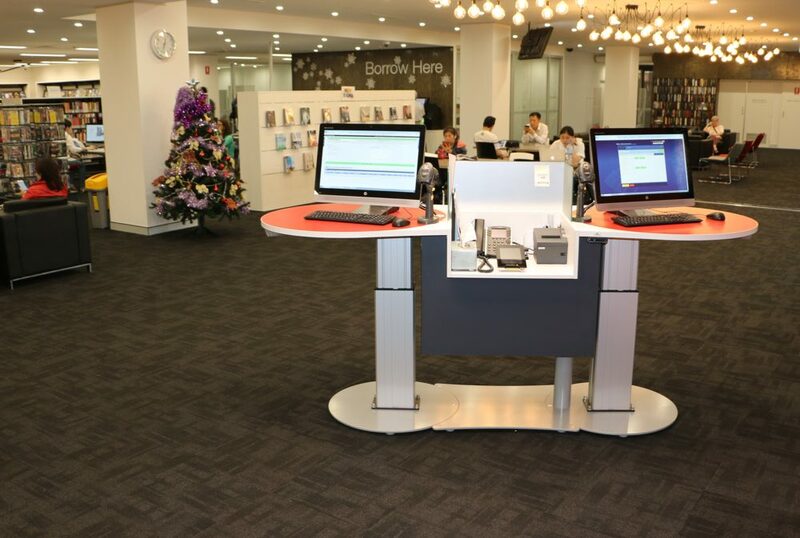 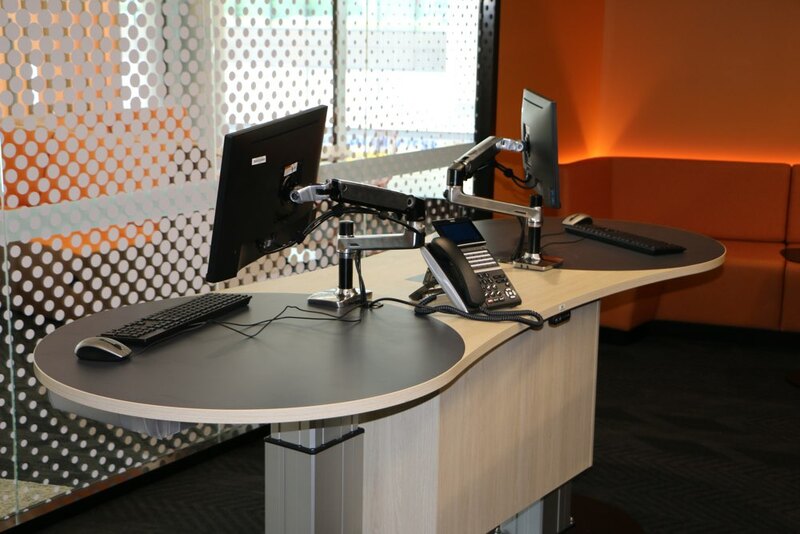 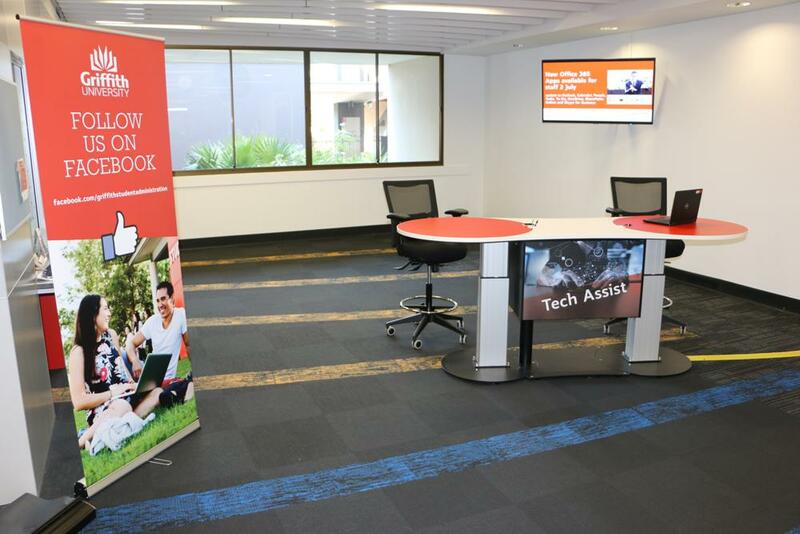 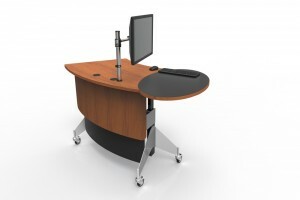 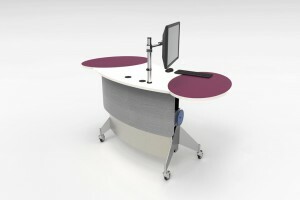 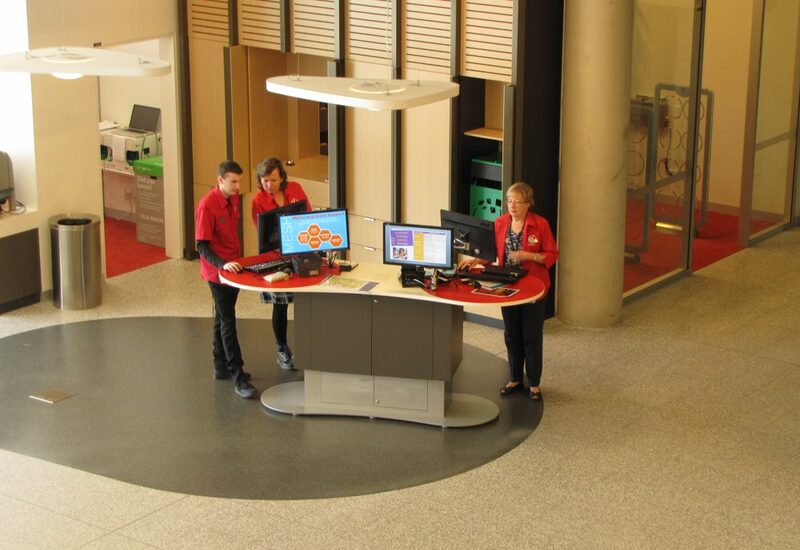 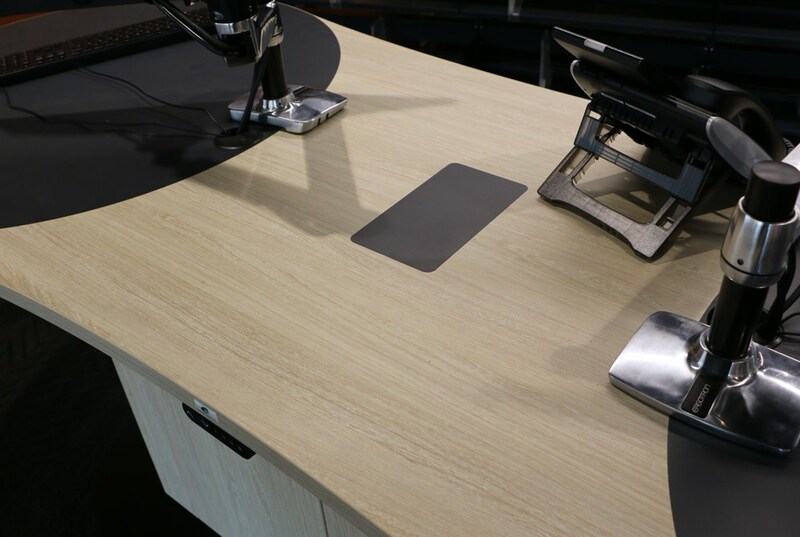 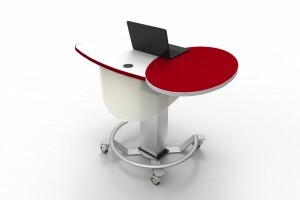 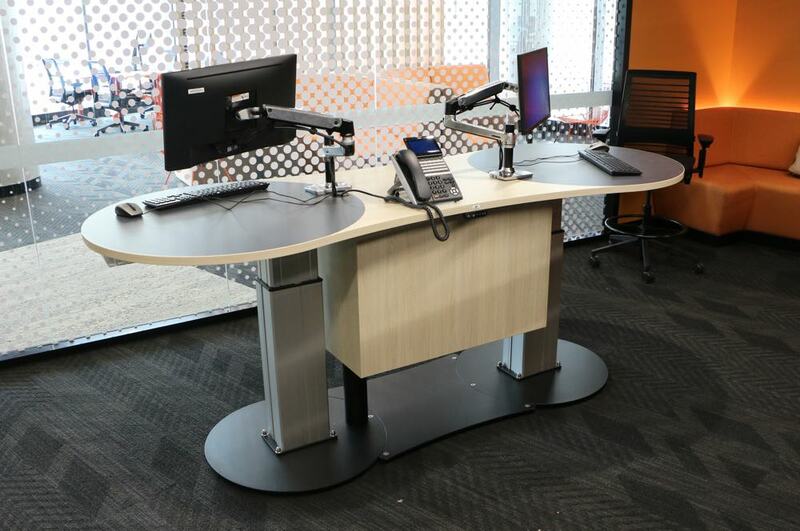 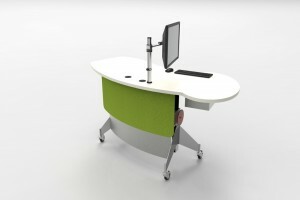 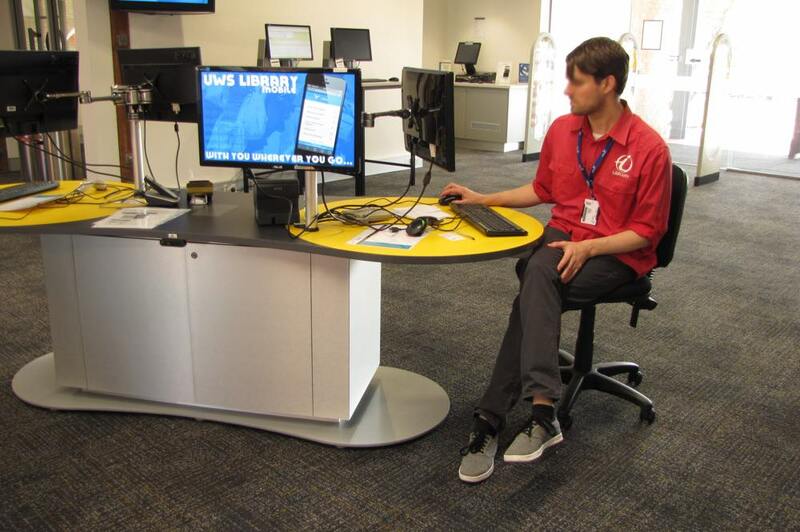 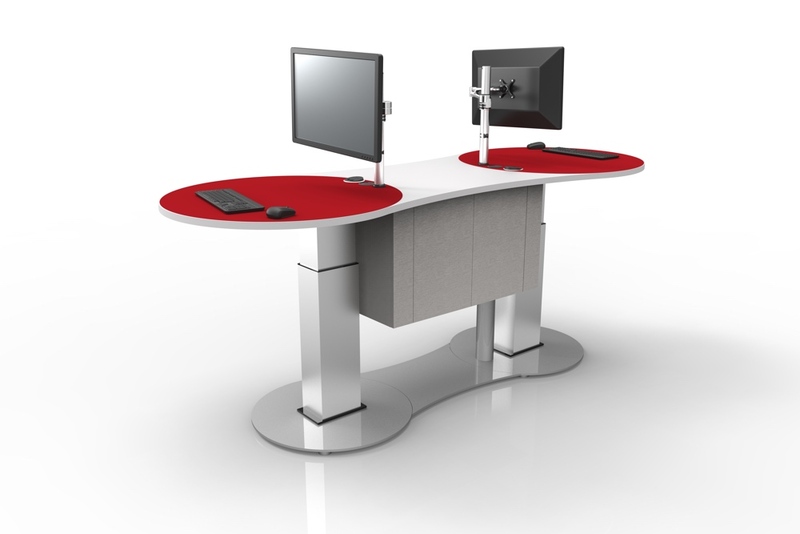 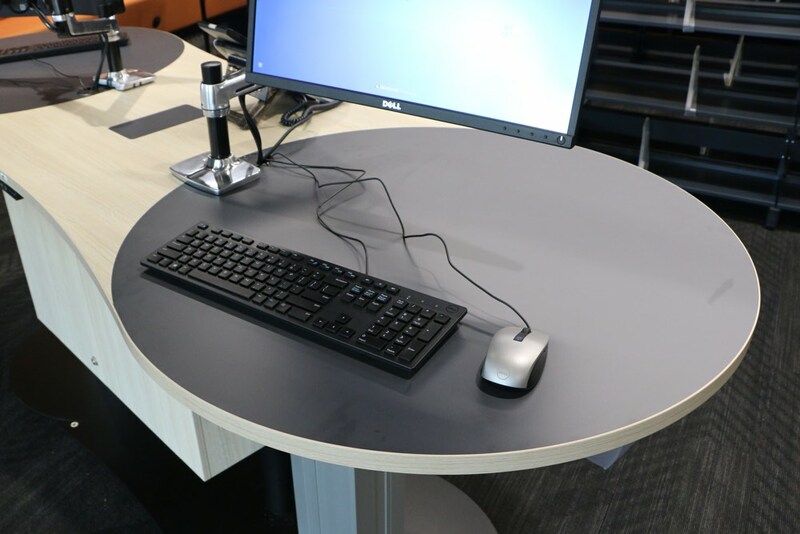 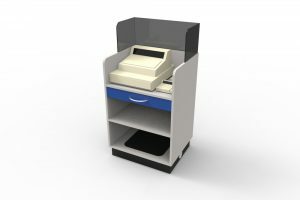 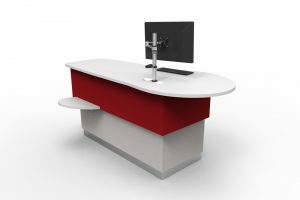 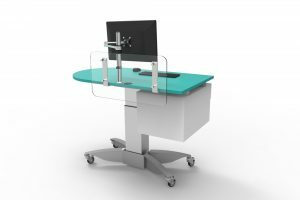 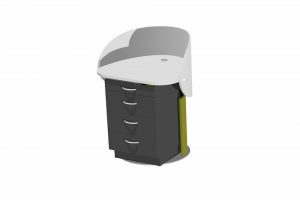 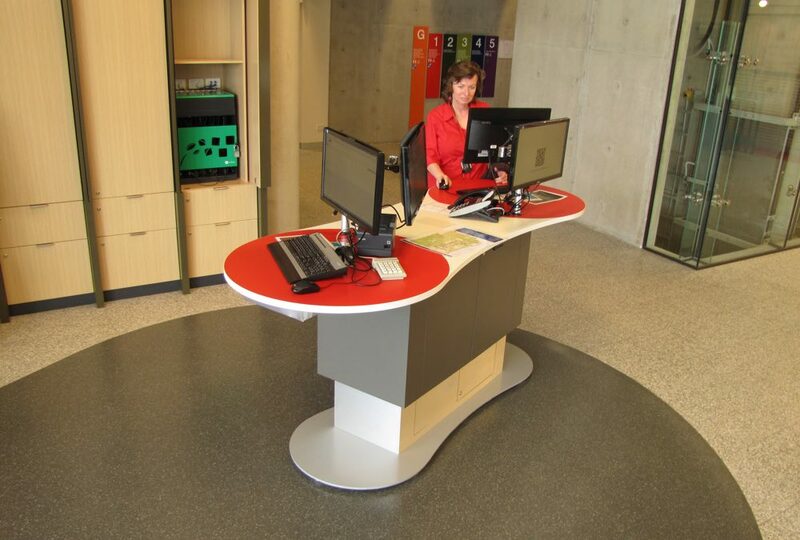 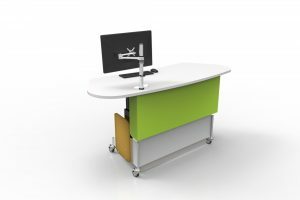 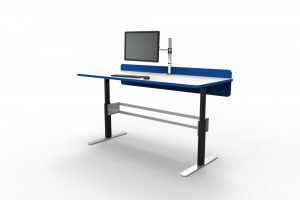 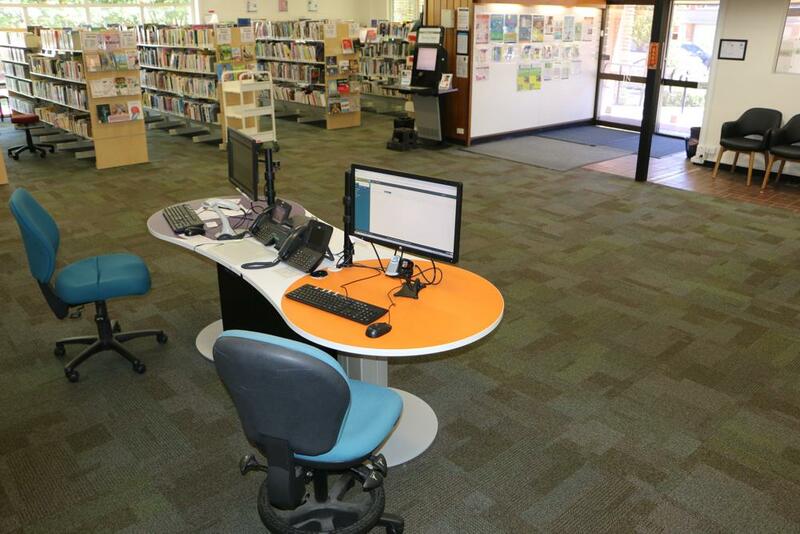 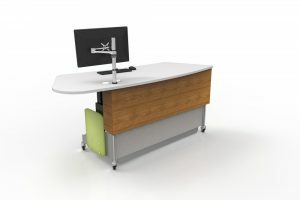 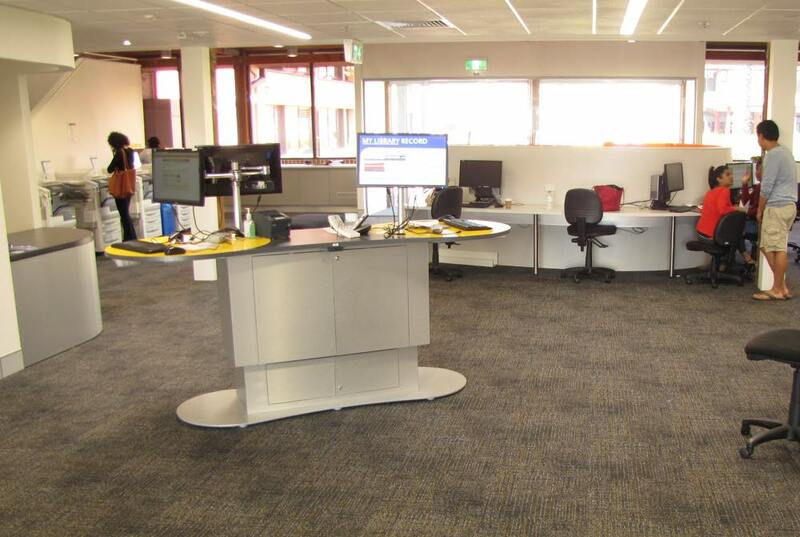 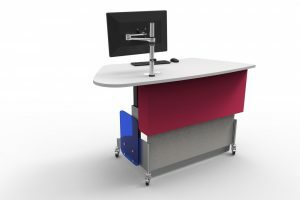 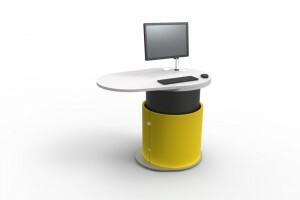 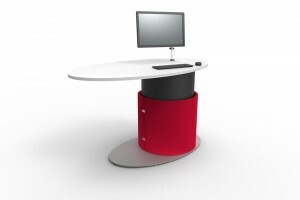 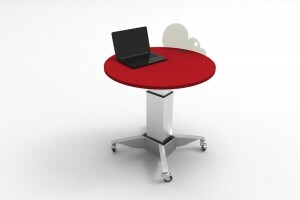 YAKETY YAK 2400 Service Island allows two staff members to work independently on its dual desktop. 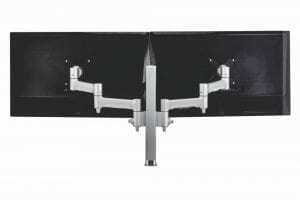 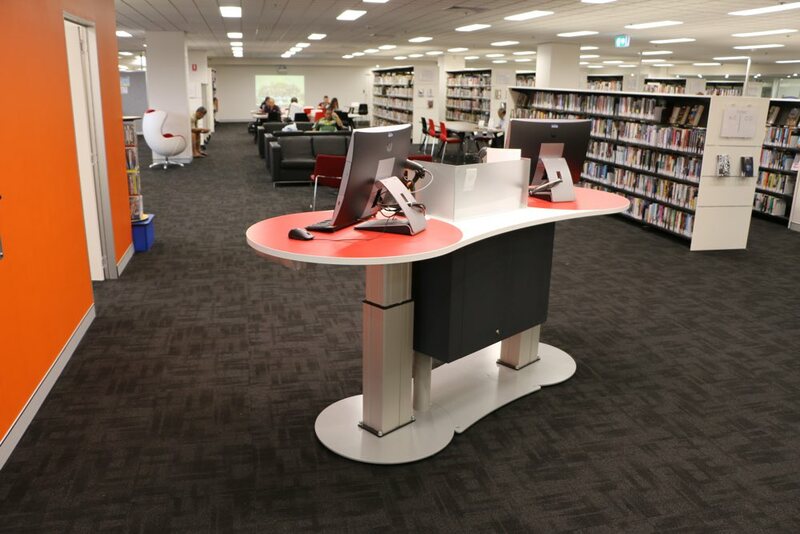 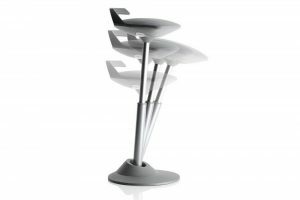 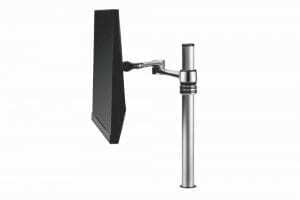 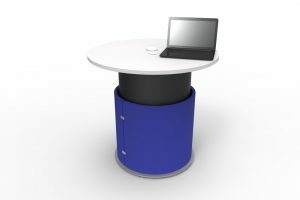 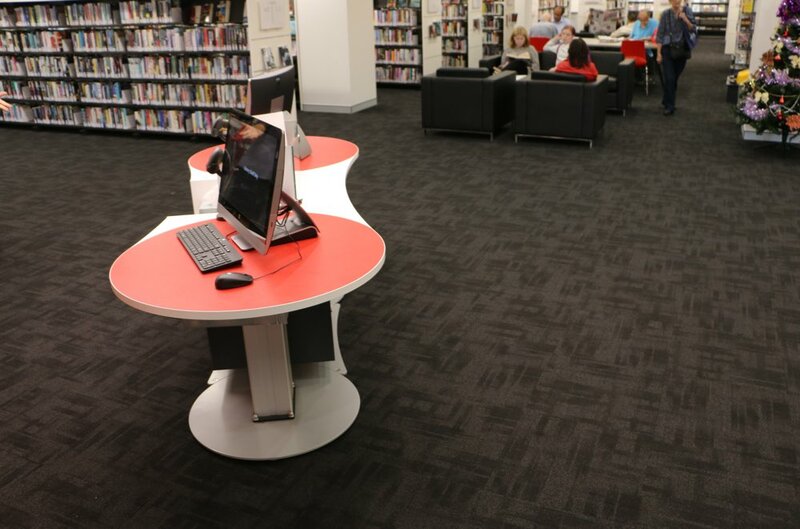 The two inviting cantilevered meeting ends provide the ideal place to share information and interact with customers. 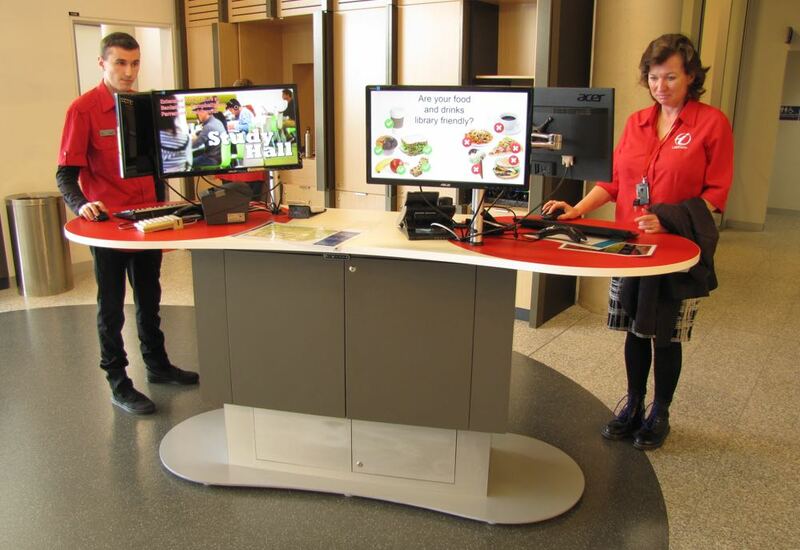 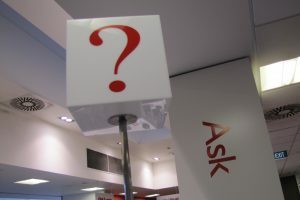 When not staffed, YAKETY YAK becomes an information station for customers. 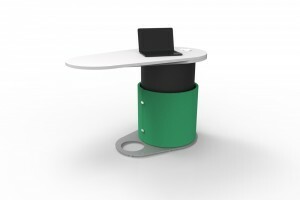 Two cantilevered meeting ends to work alongside customers, seated or standing. 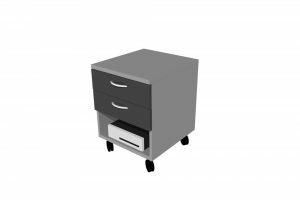 Cabling pipe delivers services from cupboard to beneath the base plate. 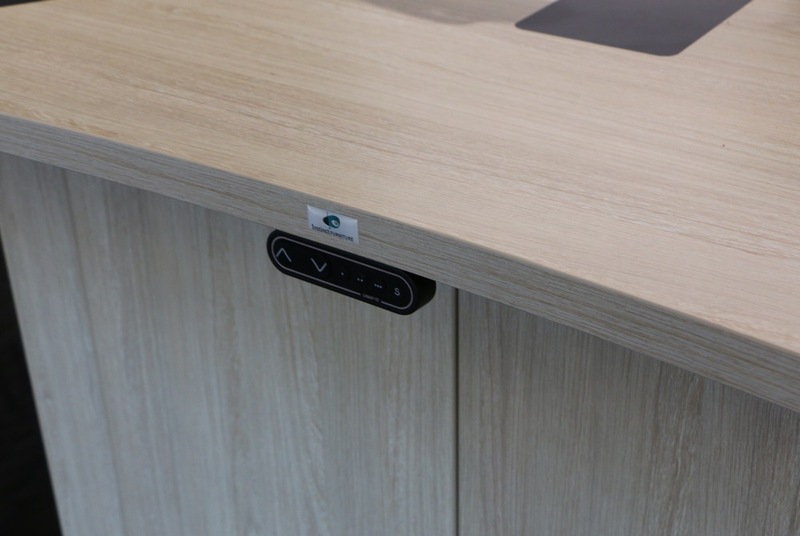 Mount our easy access PIXEL Power Button for power and USB outlets.